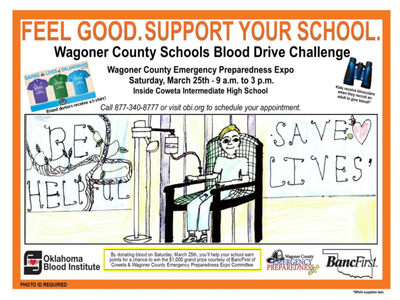 A free event for the public to raise awareness of what to do in a natural disaster in Oklahoma. 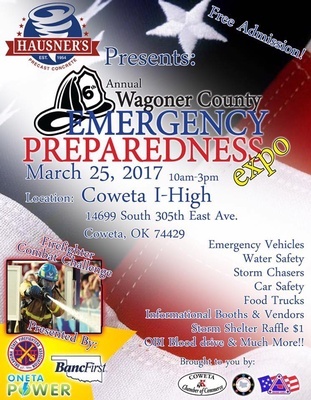 There will be giveaways, storm shelter companies, and much more. We are pleased to announce we will be having food truck's at the event this year.